If you are a big fan of tobogganing, then Mt. Plose in South Tyrol is the right address for you! 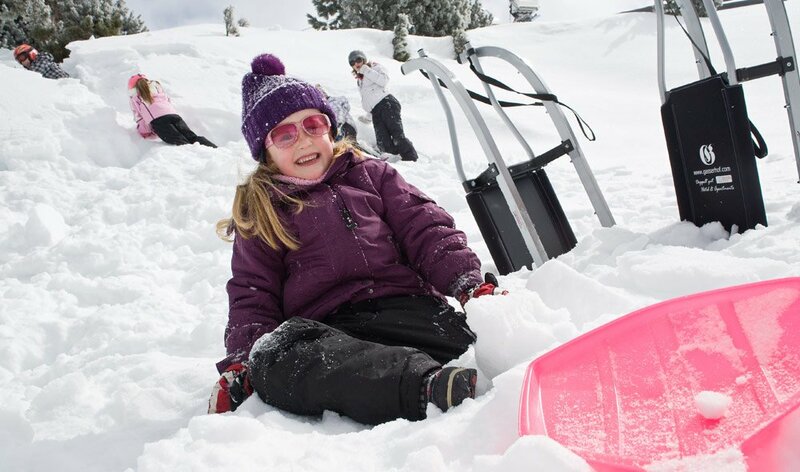 Winter slopes and the longest toboggan run of South Tyrol ensure a successful tobogganing holiday. 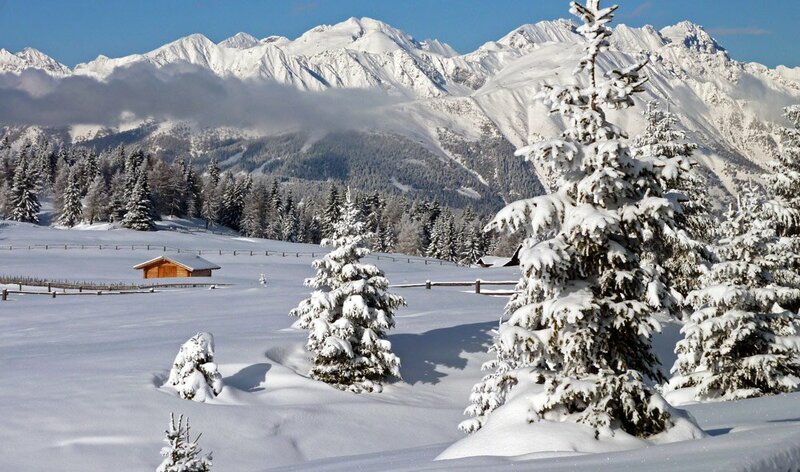 The so called “RudiRun” lays directly in the ski region Brixen/Plose. With its total length of 10 km it provides an unforgettable tobogganing fun for young and old alike! An absolute essential highlight is the incomparable tobogganing by night. At full moon this event is one of the most romantic enjoyments in the Eisack Valley! Tip: If you didn’t bring a sled, don’t worry, you can get every necessary equipment for a fantastic tobogganing holiday at the ski rental Plose. Cross-country-skiers will be delighted by the excellent network of cross-country skiing trails in the region of Brixen/Plose. Cross-country skiing is, next to snowshoeing and ski tours, another fantastic way to move silently trough the clam winter world of South Tyrol. During your cross-country skiing holiday you can discover untouched snowfields, which are twinkling in the sun, the melancholic charm of frozen lakes and the unique magic of iced forests. If you wish, you can join skilful cross-country skiing guides, who will lead you to the most beautiful places of the wintry Eisack Valley.